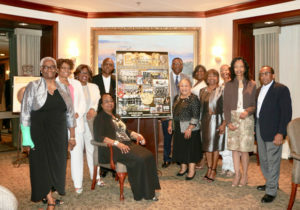 The James Weldon Johnson Branch of the Association for the Study of African American Life and History (ASALH) held its annual membership reception at the River Club last weekend with the theme “African Americans in Times of War.” Sen. Audrey Gibson also served as the keynote speaker. 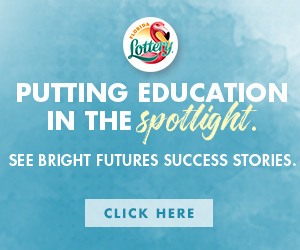 Historically, the role of African-Americans from and to the present has been essential to America’s success. Honored and recognized were veterans in attendance who continue to advocate for black history. Members stress the importance of Black history not one month, but 365 days a year to ensure its preservation. In addition to local programming within the organization, ASALH also provides speakers and presentations throughout the year. 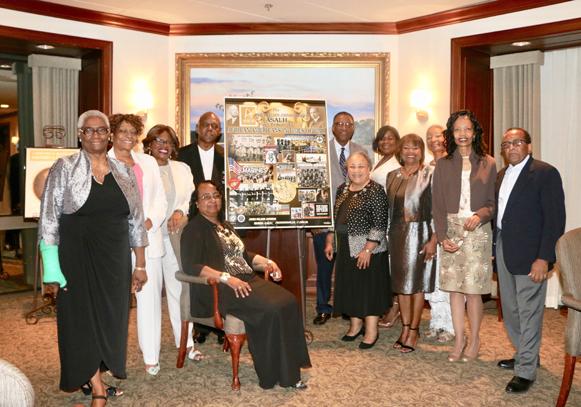 The local chapter meets monthly and presents regular activities expanding the discourse of African-American history. 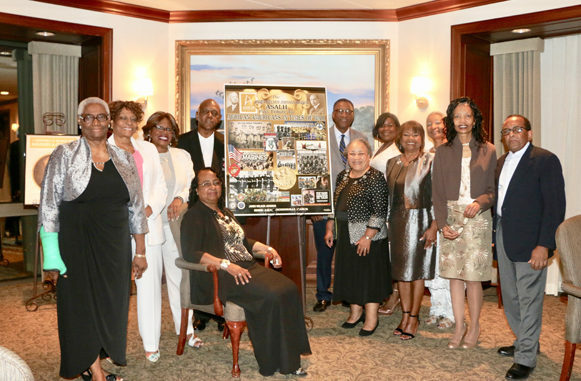 Shown at the members reception (l-r) Bettie Hudson, Juanita Powell-Williams, Glorious Johnson, George Gillis, Hazel Gillis (sitting), Dr. Richard Danford, Christine McNair, Faizah Mixson, Anita Shepherd, Brenda Frinks, Linda Butner and Oliver McNair.